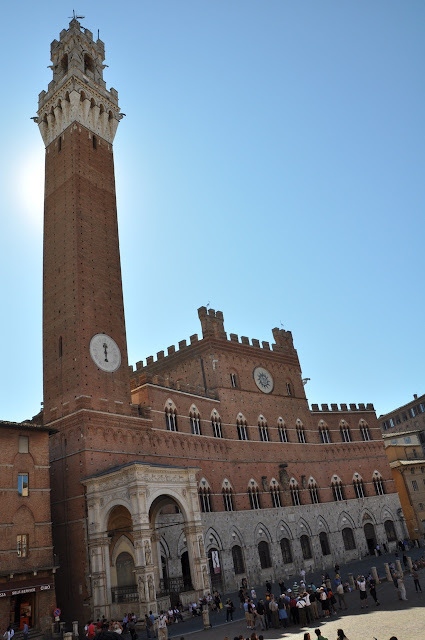 Siena is an Italian city which is often overlooked unfairly by international tourists. It is as beautiful if not more so than its northern Tuscan twin city and historical great rival, Florence. Perhaps the relative lack of hordes of tour buses and tour groups is what helps maintain Siena's allure and charm. Its town centre has been designated as a UNESCO World Heritage site and it's main square, Piazza di Campo, hosts the famous horse race every summer (the race is known as the Palio), which is a fierce competition between the various districts in Siena. The opening scene of a recent James Bond film, Quantum of Solace, features the Palio. 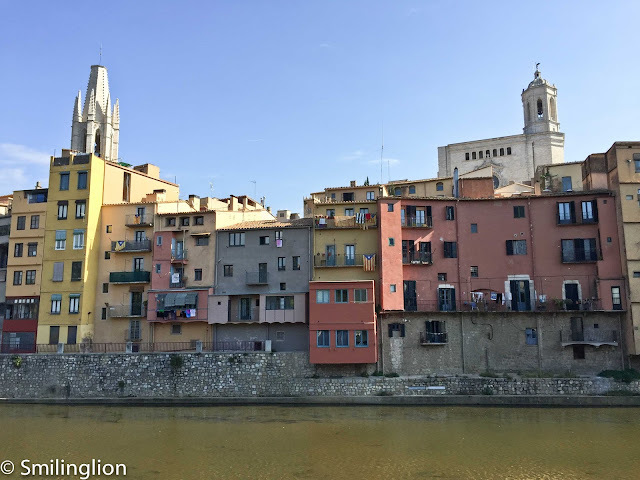 We would have loved to have attended a Palio but the summer is not the best time to visit Italy as it is very hot and many restaurants are closed for summer break. 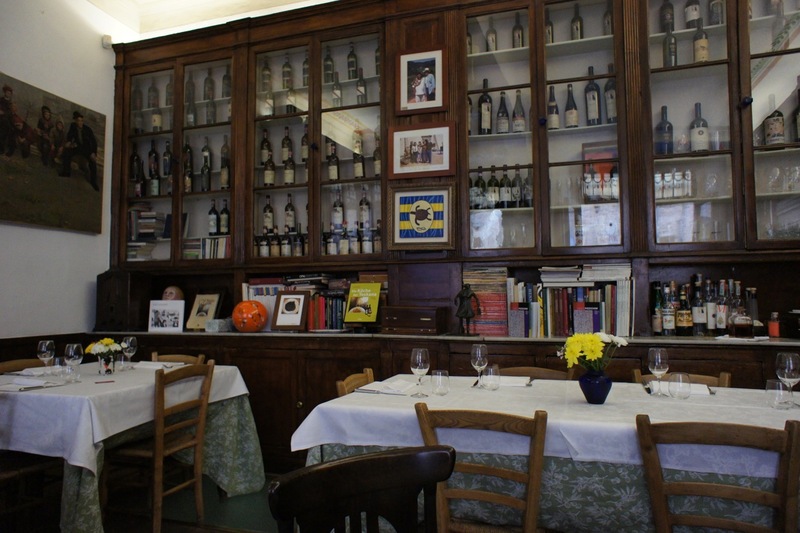 It was our third visit to Siena, and we had lunch for the second time at Osteria Le Logge, an upmarket yet casual restaurant just a few steps from Piazza di Campo (see earlier review: Osteria Le Logge). 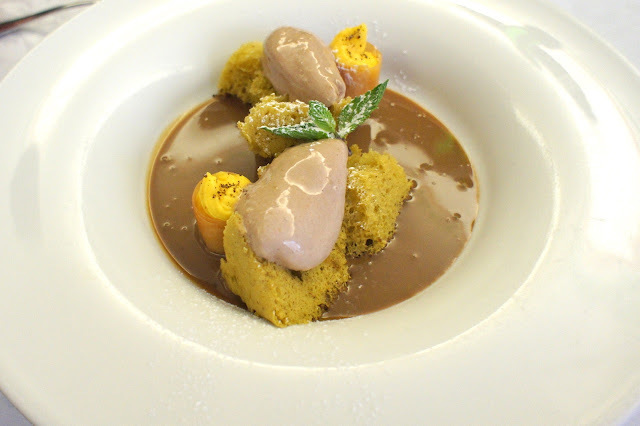 We had a very nice meal during the last visit and had high hopes this time as well. We were early for lunch (as usual) and had to wait outside the restaurant for a while for it to open. 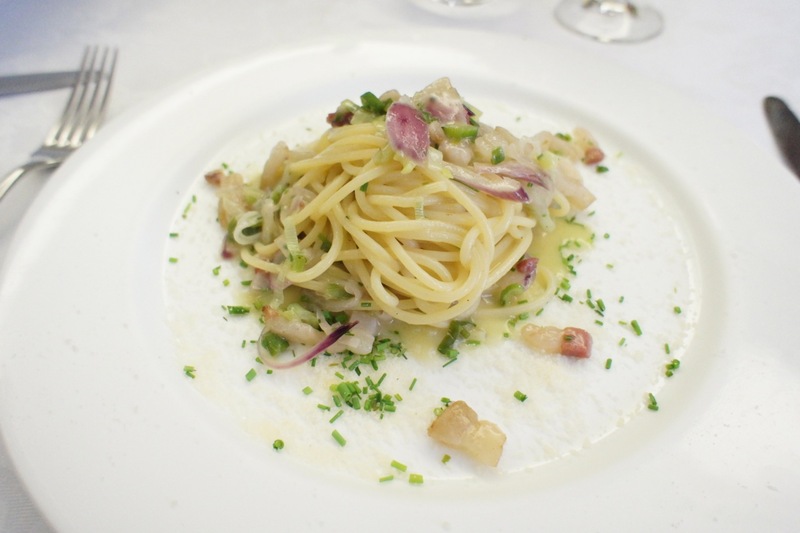 This gave us the opportunity to look into the kitchen of the restaurant to see them knead the pasta dough and prepare the food. 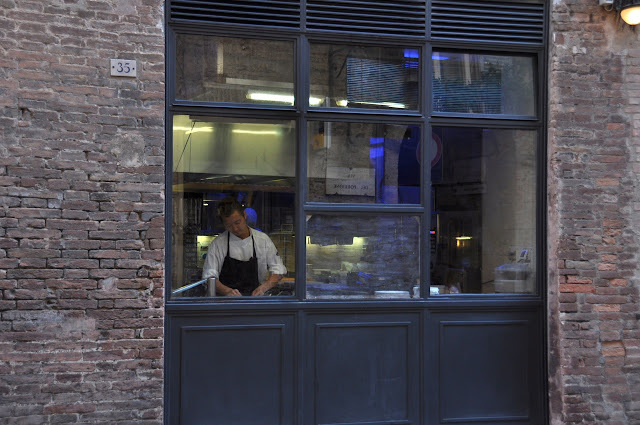 Interestingly, the kitchen had an Asian chef, which was an increasing trend we noticed in many top restaurants during our visit to Italy this time round. This cannot be a bad thing, as we are hoping that this will translate to better quality Italian food in Asia once these chefs return hope eventually (but the question remains as to whether most Asians will know how to appreciate authentic Italian food as opposed to the junk they have been so accustomed to). 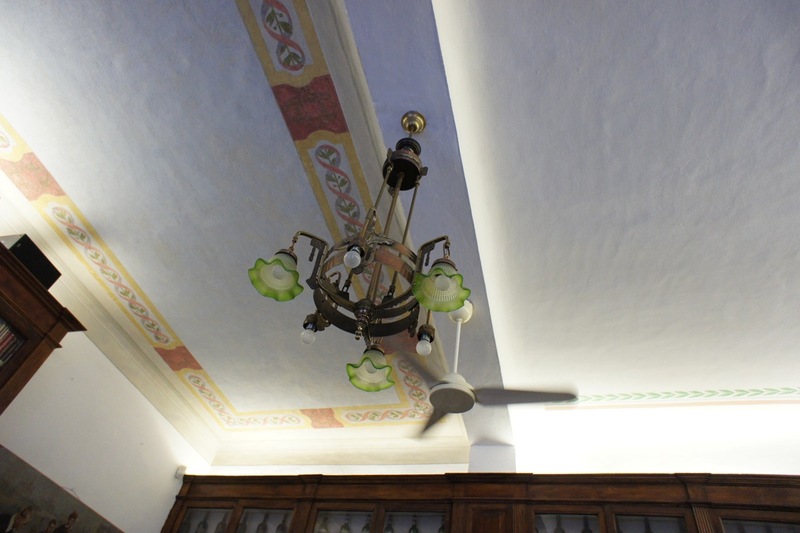 One of the things we so love about Le Logge is its interior. Dark wood furniture 'carelessly' adorned with cook books and empty wine bottles gives it the feel of the cozy kitchen of someone's home. Moreover, for some reason the restaurant is always cool, despite how hot it could be outside. 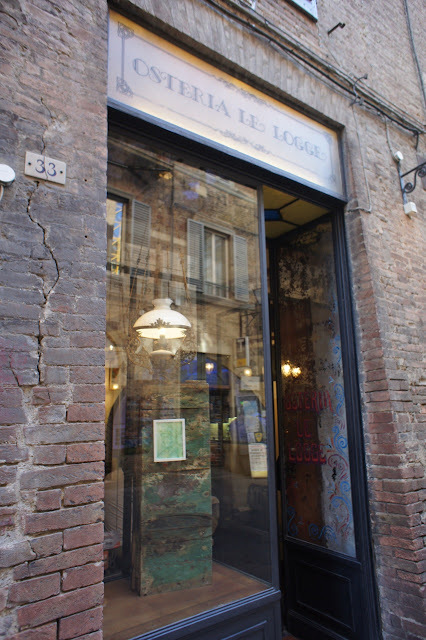 We always feel like this is an oasis from the blazing noon sun outside, and unlike many trattorias which are cramped and noisy during mealtimes, Le Logge's tables are well spaced, even though guests may be asked to share tables sometimes. 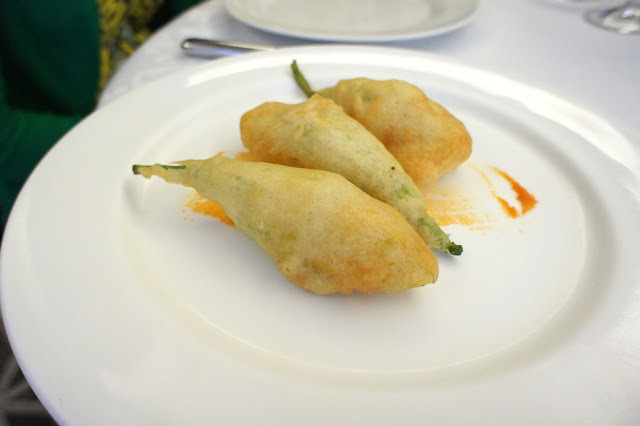 Fiori farciti con provola affumicata in tempura - We started with a shared antipasto of the deep-fried zucchini flower stuffed with smoked burrata cheese. This was a humongous serving (even when shared between two), and though nicely fried, was quite bland and very filling. We didn't order a bottle of wine this time as we were having a heavy dinner in the evening, but went for a glass of the Rossi di Montalcino from the house Brunelli estate which was very good nonetheless. 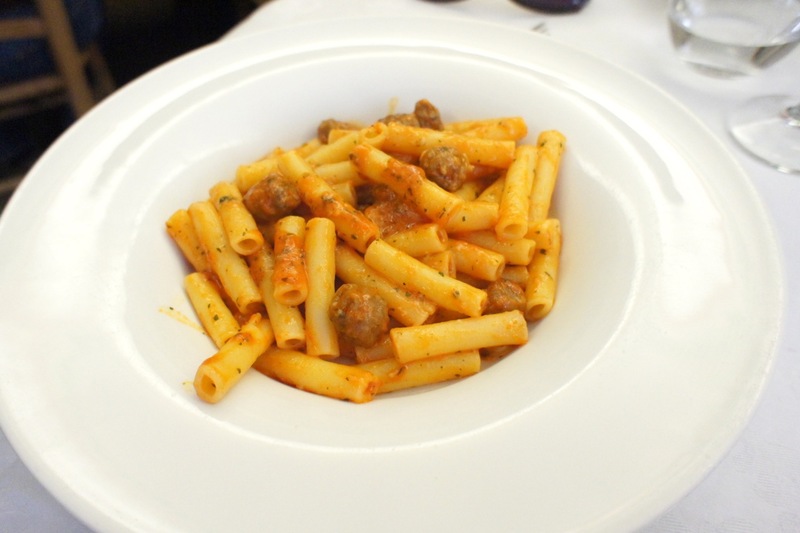 Spezzati con ragu di polpettine di manzo - My wife had the tubular pasta with beef meatball ragout sauce. It was decent but not particularly mindblowing. Spaghetti "Faella" con guanciale di cinta "Paris", cipolla e pecorino - I had the egg-less and cream-less carbonara with bacon, olive oil and onions. This was similar to what I had the last time I was here, but this time it tasted more salty than I would have liked it to be. 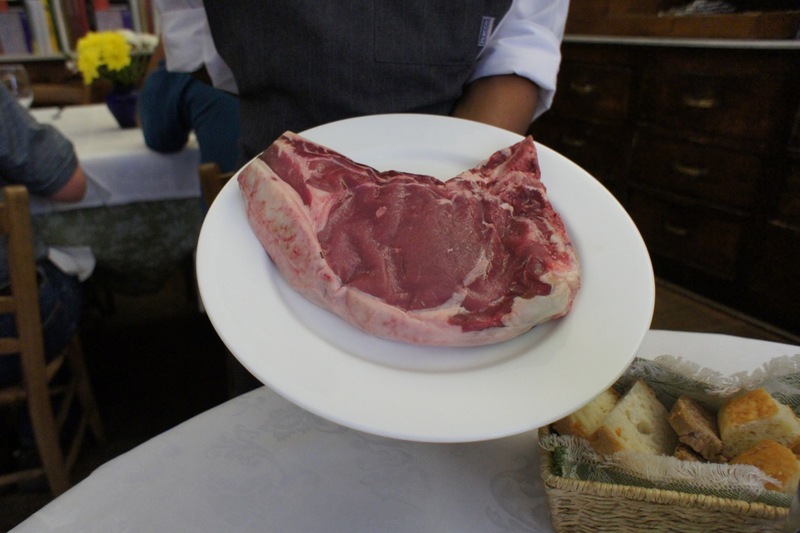 Bistecca alla Fiorentina (Chianina certificata) - For our main course we decided to share a 1kg Fiorentine steak, which was certified to be of the Chianina stock (a type of local beef not available outside the region). 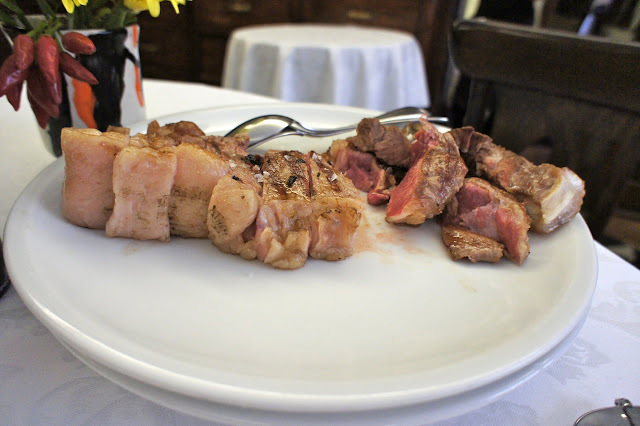 This would be an authentic Bistecca alla Fiorentine which we were keen to have in Tuscany. The bistecca was grilled very nicely, with the insides typically very red (yet not bloody) and the outside charred. We felt that they could have charred the outsides a bit more but Le Logge does the Bistecca in a more elegant way than most others. Interestingly they asked us to try our steak with their house olive oil (which would be the first time we were eating steak this way). 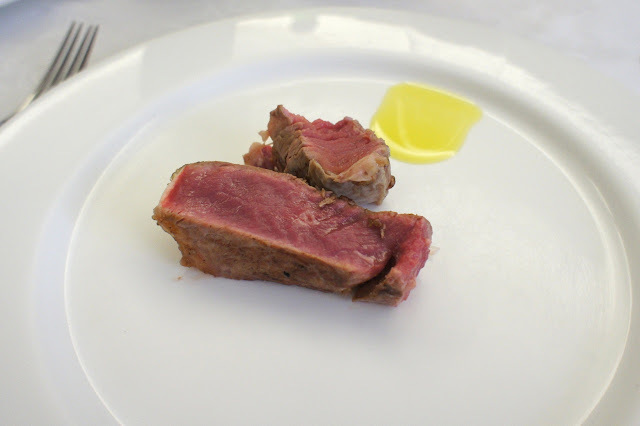 It was surprisingly good, as the Tuscan olive oil had enough body and flavour to add to the taste of the beef. Dessert was their special of the day, the panettone with chestnut ice-cream and chestnut sauce which was very good. Final Thoughts: Though our very high expectations were not met this time (possibly because we have eaten at so many wonderful places in Italy since the last time we were here), the meal was still quite good and we continued to love the interior. 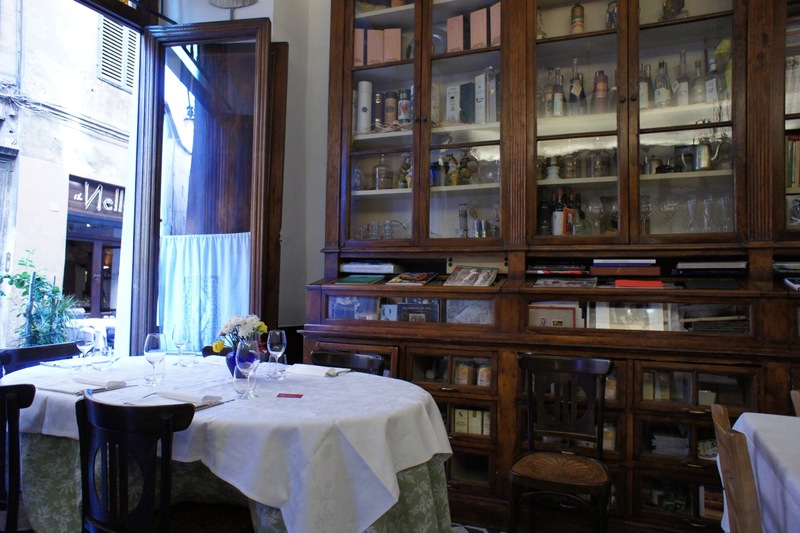 We would still recommend this restaurant for lunch when in Siena. They were massive! Next time just order that one can already..